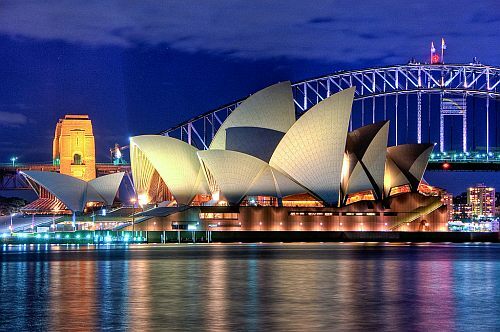 Virgin Australia has dropped the price of their flights from Toronto to Melbourne, Sydney, and Brisbane, Australia down to between $889 and $922 CAD roundtrip. - look for the dates that are somewhere between $961 and $982 roundtrip. toronto, yyz, flight deals, melbourne, sydney, australia, mel, syd, australasia, oceania, brisbane, bne and virgin australia.